Get your hands on this one of a kind items! with us only having profits of 1 cent, he savings are given back to you! Ever had unique rainbow pizza? Now you can! Just make your pizza or any other food and sprinkle on this edible glitter!! Start walking on the comfort of the sheep you count in your sleep. Just put these in your shoes and let the comfort begin!!!!! Be discrete with your valuables with these secret compartment insoles. These will hide keys to money! whatever you want! Live out your dreams of living in Middle Earth with these elvish coins! You can bribe your friends with this set of coins!! We know you love your pets, but now you can love how they smell too! Just light this candle and your guests will love this scent! Whether you’re going to a festival, rave, or throwing an awesome blacklight party, these are the temporary tattoos to get! amaze your friends by making smoke appear from your fingers when you snap. This kit will have everything you need! Give the bacon lover in your life the gift of a life time. You are going to love the taste of 2 of your favorite things combined!! Instead of you guessing and letting your dog out unnecessarily just let them ring the bell. No more big indoor messes!!!! These snow chains are easy to put on and are a great way to prevent getting stuck and slipping on the road. Great gift idea! Make your backyard a little brighter and cooler at night with these awesime light up colored bottles. Why not get them?!?! Putting butter on toast has never been easier with this amazing refillable ribbon dispenser! Toast will never be the same!!!! Imagine how easy it is to get around with these awesome and versitile e skates! Just put them down and you can zip around!!! No mess is too big for these amazing wipes! These wipes can be used on many surfaces. Just start wiping and mess gone! Start signing your checks in style with these white and gold fountain pens. Start learning professional calligraphy today!!! You can dance along to the music with the water in these speakers! It jets up colored water to the beats, will dance to any song! Get your hands on some amazing kinetic sand! You’ve seen all the oddly satisfying videos, now you can make one for yourself. Get the party started with this awesome light up electric bubble gun. Just pull the trigger and get tons of colorful bubbles! Turn an ordinary watermelon into a delicious drink with this deluxe tap. Just plug the tap in and you’re ready to pour! Paint a beautiful work of art that glows in the dark with this awesome neon fluorescent pain. Just brush the paint on! Negative salt ions released by heating can boost blood flow, improve sleep, increase levels of serotonin in the brain, and calm. Circuit Scribe puts the power of electricity into a pen, making the joy of creating circuits accessible to anyone, anywhere!!! With this magnetic automatic door stopper and never dent your wall again. Just set it up and you can slam it shut!! Look how relaxing this incense waterfall is! Just set the incense on the top of the waterfall and watch as it flows to down!! This is the perfect item to survive the winter weather. Leave this blanket on the back of your chair and it looks amazing! This features a 1GHz ARM11 CPU, 512MB of RAM, a 1080p mini HDMI socket, and a micro-B USB for power! You can now play basketball in the dark with this light up ball! Just pump it up and turn on the light and you’re ready to play. Finally get a huge supply of your favorite snack, gummy bears! With 5 pounds of gummy bear these enough for everyone! This engineering marvel is something you have to see to believe! 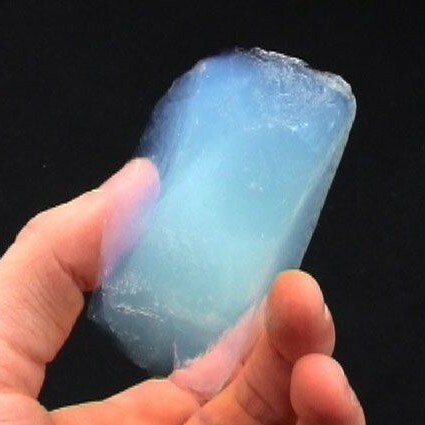 This is the lightest solid you will ever hold in your life…. Bring some colorful bursting flames into your fireplace with these flame color changing pine cones. Just toss one in! This laser projection keyboard brings fun and work together when you can type on almost any surface! The future is now. Never run out of storage ever again with this IOS 128 Gb flash drive. It can plug into your phone and any IOS device! Having trouble finding the end of the rainbow? How about swimming in it! With this cool rainbow bath bomb you now can! Bring your gift giving abilities to the next level with these awesome tapes! Just tape up your gift and it will look amazing!!!! 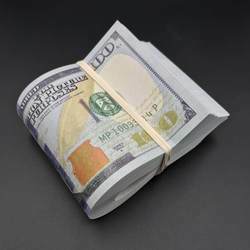 Fake your friends out when you pull out a wad of $10,000 fake money. Look like a baller carrying around 10,000 dollars cash! You can finally make real art and real food at the same time! Just pour on the griddle and watch your pancake art come to life!! Certified authentic, come exclusively from licensed suppliers. These dinosaur teeth are MILLIONS of years old and look great! 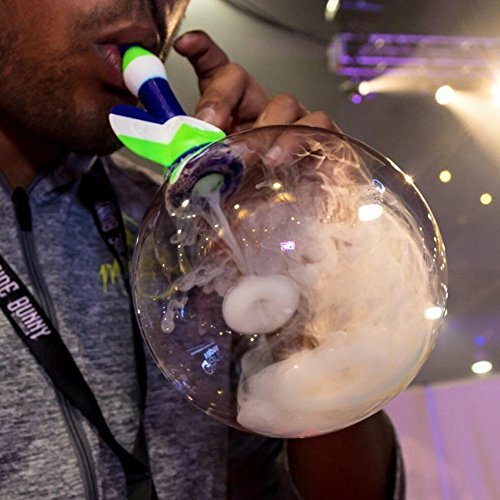 Did you know you can blow a bubble and a smoke ring at the same time? Well you can, with this amazing bubble blower! Make the next hot sauce you eat your very own with this hot sauce kit. You can make your potent stash however hot you want. Need more plug space but hate the look of a power strip? look no further! With the invisiplug you can hide your power strip. Never let your excess food go to waste! With these stretchable covers you can get a nice air tight seal on any shape of food. You’ll only ever need one mach in your life with this permanent match striker set. Just light the match and it will last a long time!